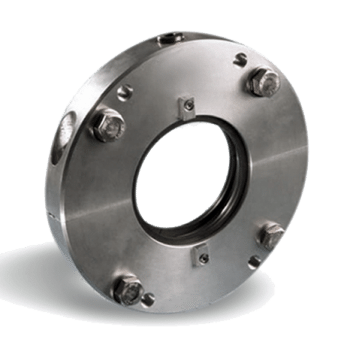 The marine environment and demands of this industry provides the ultimate challenge for product quality and durability along with the need for proven design expertise. 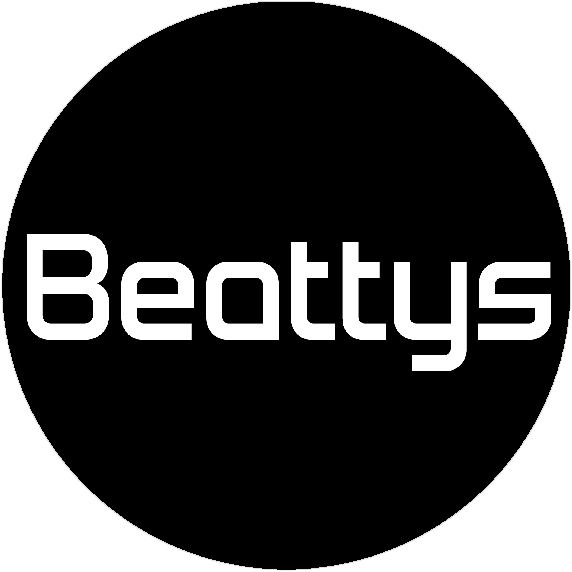 Beattys has risen to this challenge and for many years has enjoyed working alongside Australasia’s leading naval architects assisting them with marine driveline design and is the preferred supplier for renowned boat builders throughout the region. 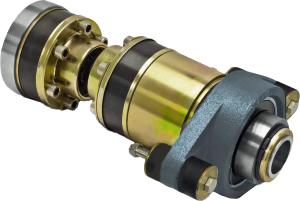 Recently added to our Marine market offering is a full range of premium quality WIX Filters to suit your engine & hydraulic needs – we look forward to your enquiry. 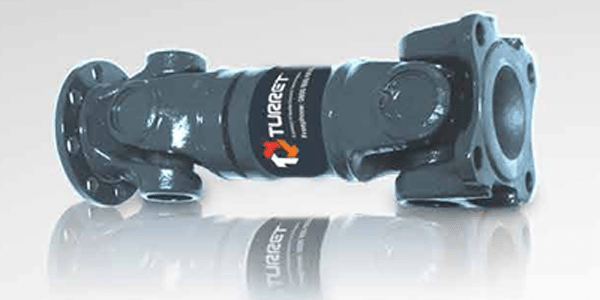 Turnkey Driveline Supply Package – From initial project briefing and design consultation stages through to manufacturing & despatch the professional TURRET team handle it all. 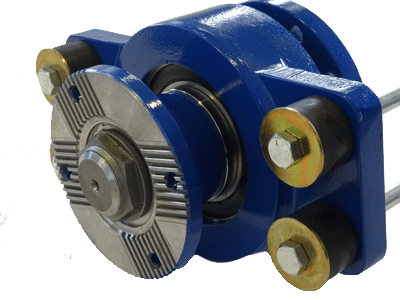 This streamlines and simplifies your procurement process maintaining control of communication, quality and project deadlines. 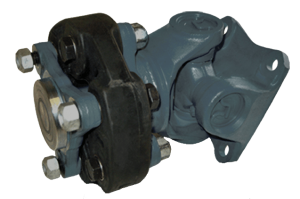 Our comprehensive service also follows on with after-sales support and technical assistance ranging from troubleshooting/problem-solving and vibration analysis to servicing and repairs. 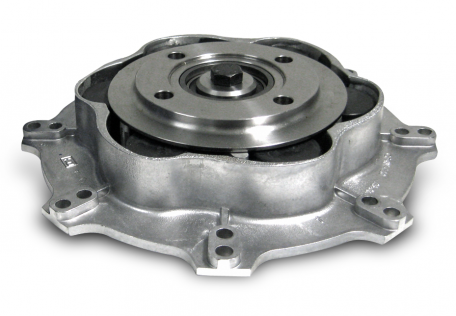 Application: Engine to remote gearbox & gearbox to thrust bearing. 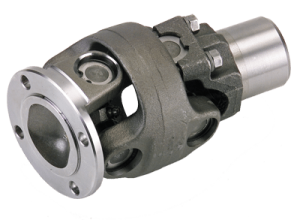 By combining Cardan Shafts with a Turret Thrust Bearing you have the perfect solution for conventional shaft drive vessels, reducing noise and vibration as well as simplifying engine installation and shaft alignment. 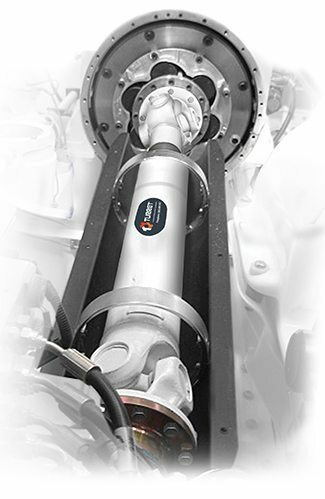 Beattys can design & manufacture Long Series Driveshafts fitted with support bearings to accommodate extended distances between engine and propulsion system. 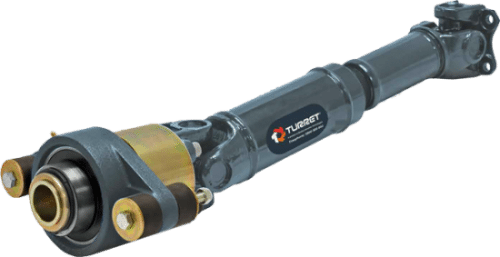 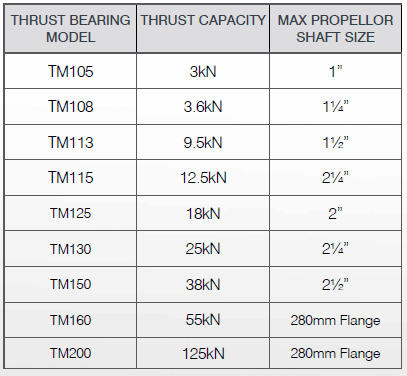 In combination with Cardan Shafts, Turret Thrust Bearings provide the perfect solution for conventional shaft drive vessels, reducing noise and vibration as well as simplifying engine installation and shaft alignment. 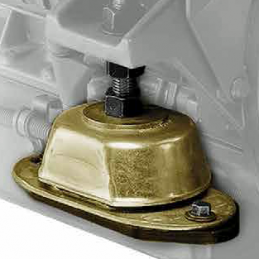 Mounts only absorb torque, not thrust so softer mounts can be used. 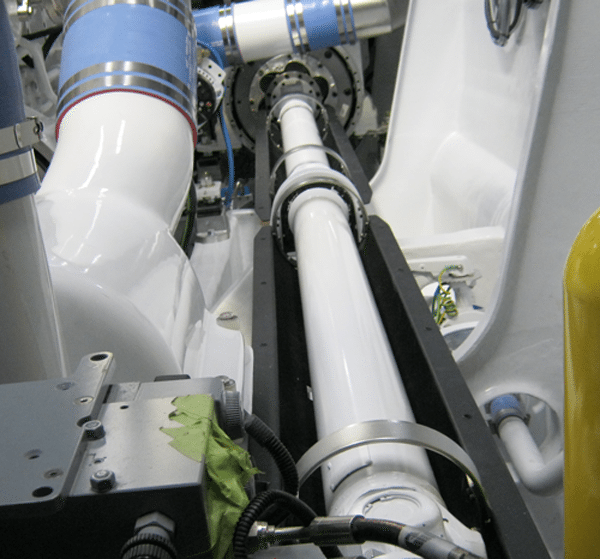 Captured design – even if rubber should fail, engine is held in place.